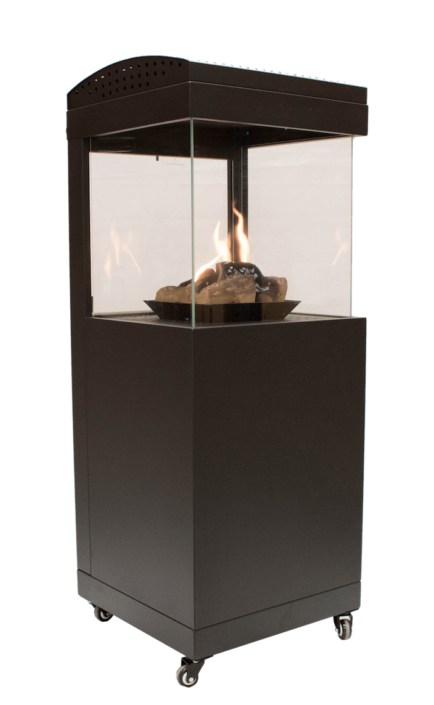 Here at Clima-heating Europe SL, we provide beautifully designed, high-end Terrace Gas Lights, Patio Heaters and flame heaters from Eurom, Muztag, Premium Fire and Sunwood for outdoor environments, so whatever the occasion, you can be sure that your guests will be kept warm and happy, even on the coldest of nights! 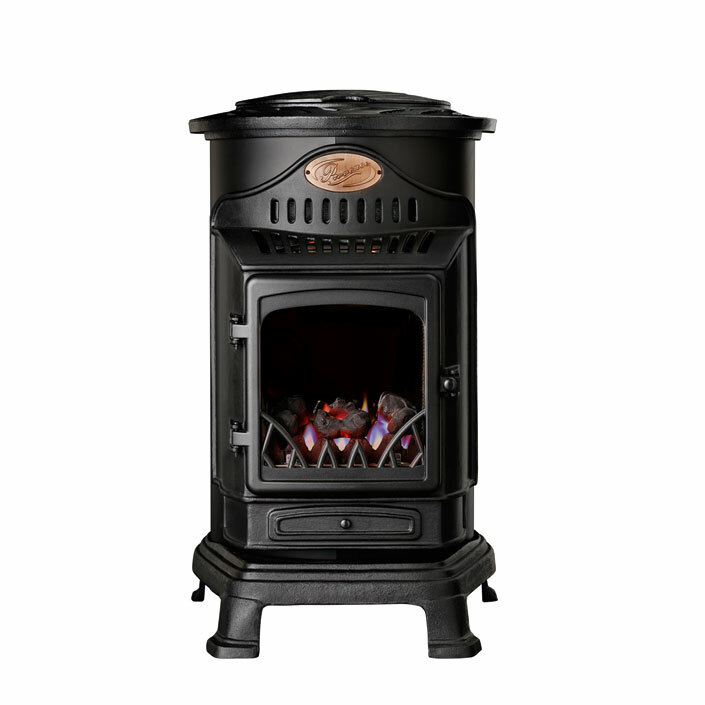 We are proud to be the General agency of Sunwood terrace heaters for Europe and the Middle East. Your contact for any tecnical questions, delivery and service. We sell to Hotels, restaurants, specialized dealers as well to individuals. More and more users, both private and commercial, are recognising the benefits that our Terrace Gas Lights and heaters bring, and the role they play in retaining guests and customers for longer. 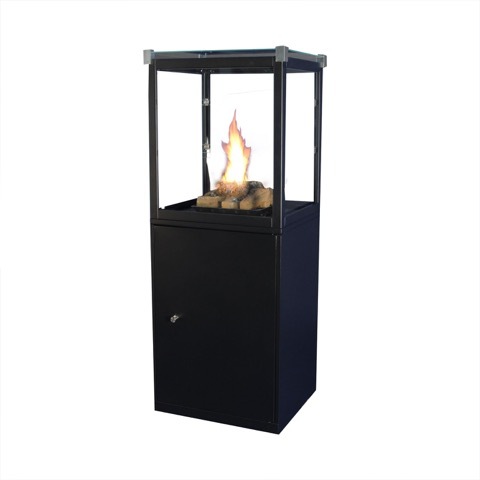 With an Terrace Gas Light or Terrace Heater, youll be sure to make your visitors experience a comfortable, more enjoyable one! 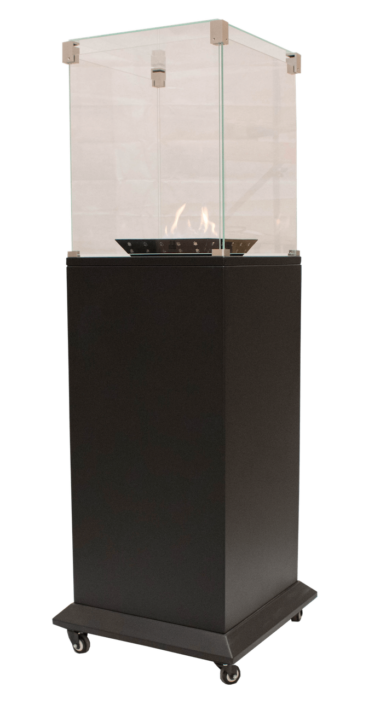 You will find our terrace heaters in well known places as; Amsterdam, Barcelona, Copenhagen, Dublin, London, Oslo, Paris, Prague, Palma de Mallorca, Ibiza, Menorca, Bilbao, San Sebastian, Madrid, Marbella, Estepona, Valencia and also in Beirut, Riyadh, Jeddah and Amman.